These proposals were mooted by the Telecom Regulatory Authority of India (TRAI) in 2013. It had suggested raising FDI limit for broadcast carriage services up to 100 per cent and for uplinking of news channels up to 49 per cent. Increase in FDI limit will help improve the pace of digitisation of broadcasting services across India. The inter-ministerial committee comprises officials from the Department of Industrial Policy and Promotion, Information and Broadcasting, Telecommunication and Space. "The committee is discussing all these recommendations," sources said, adding the panel discussed all these issues its meeting held last month. In broadcasting content services, 26 per cent foreign direct investment is permitted through government approval route. 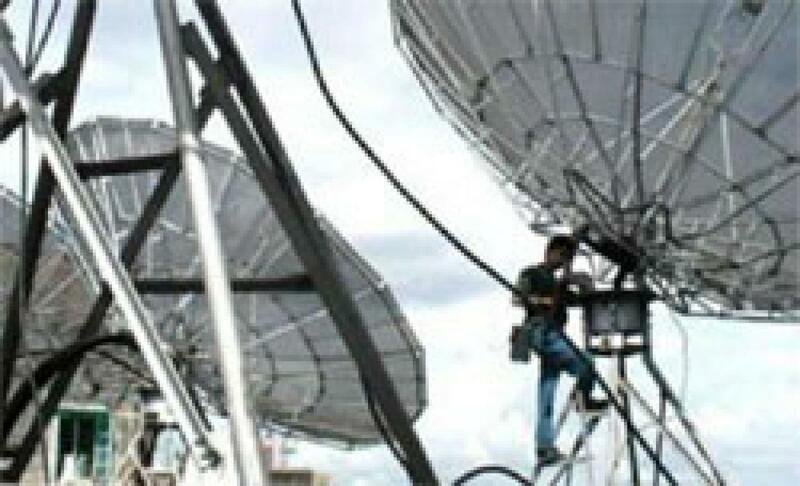 Companies, which are involved in the business of broadcasting carriage services include, Dish TV, Siti Cables, Hathway services and Den Networks.